ND has tried to humanize even our enemies in the game. Naughty Dog says that The Last of Us won’t be too much in-your-face about its violence or the way it portrays its negative character. 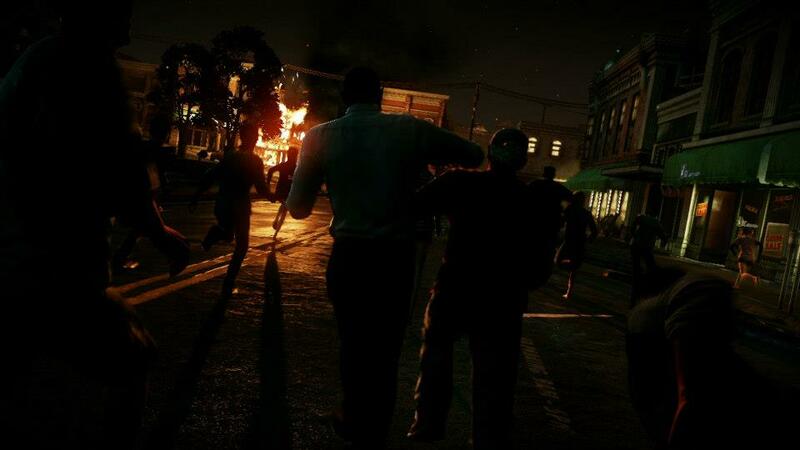 The brutality will be just something that everyone does, something that’s part of the daily life, and even the foes in the game will be portrayed in a humanized way, giving players something to think about. He then went on to talk about how the “bad guys” of The Last of Us will be portrayed. “In the games we worked on in the past, we’d do whatever we could to suggest that the bad guys were bad,” he said. “You’d see them kill someone, or we’d design them will a skull on them, like in Jak and Daxter. Either through story or design we’d say that these guys are good and these guys are bad. 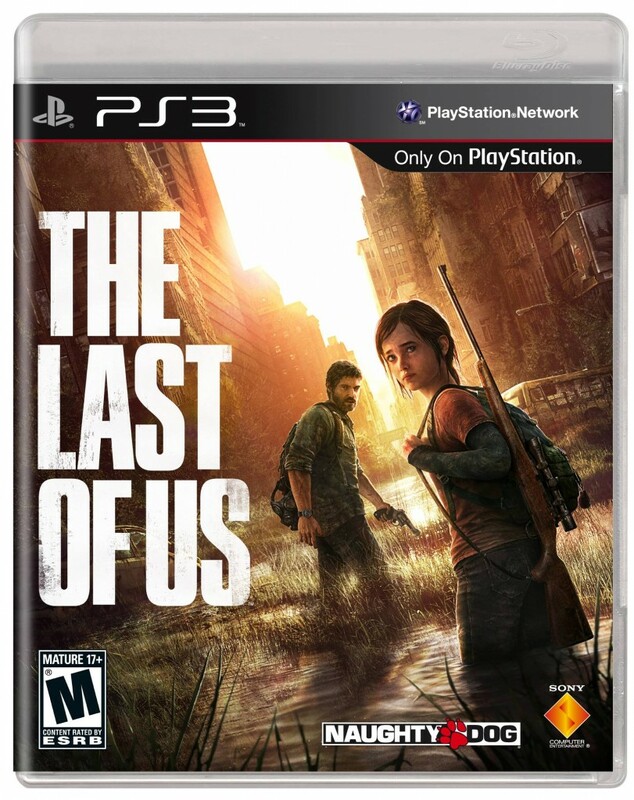 The Last of Us releases exclusively for the PS3 on May 7. Stay tuned for continued coverage.